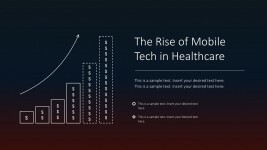 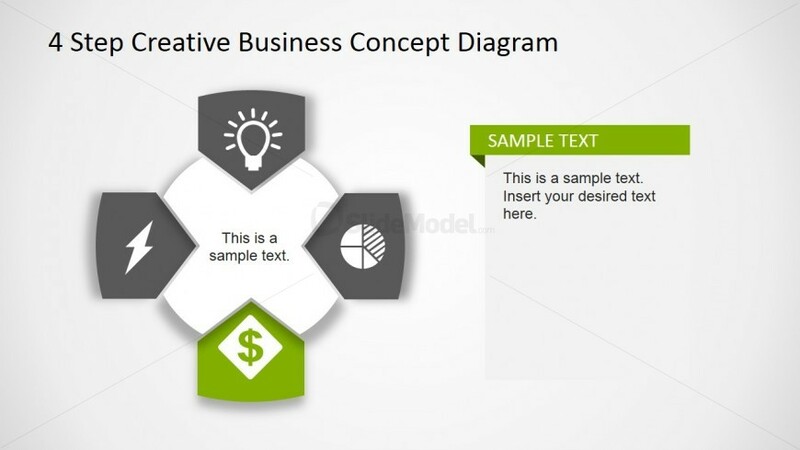 This slide design contains four rectangular block arrows containing generic icons. 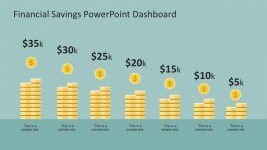 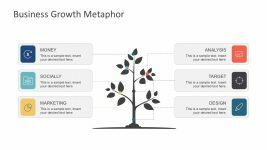 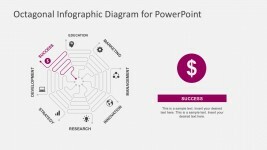 Beside this creative business diagram for PowerPoint is a text placeholder where a detailed explanation of one element, to be represented by the highlighted money sign icon, may be inserted. 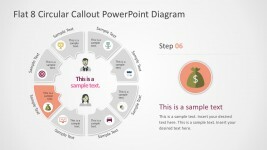 The block arrows surround a circular PowerPoint graphic, and are colored in gray, with white icons, with the exception of the money sign icon at the bottom, which is colored in green. 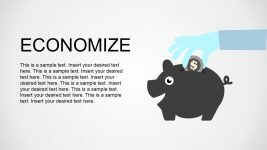 The circle graphic also contains a text placeholder where a label may be placed. 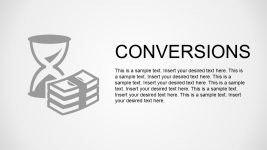 The icons may be used to represent different elements of a business plan or marketing process. 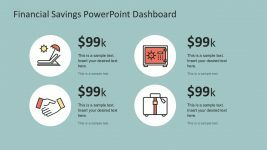 All PowerPoint objects are 100% editable to fit the presenter’s preferences.